By the time I reached them with my answer, the price of the Cessna had risen to thirty-two thousand. It was past midnight. If the film did not leave the Patriot Hills that night, it would not make it back in time for the broadcast. 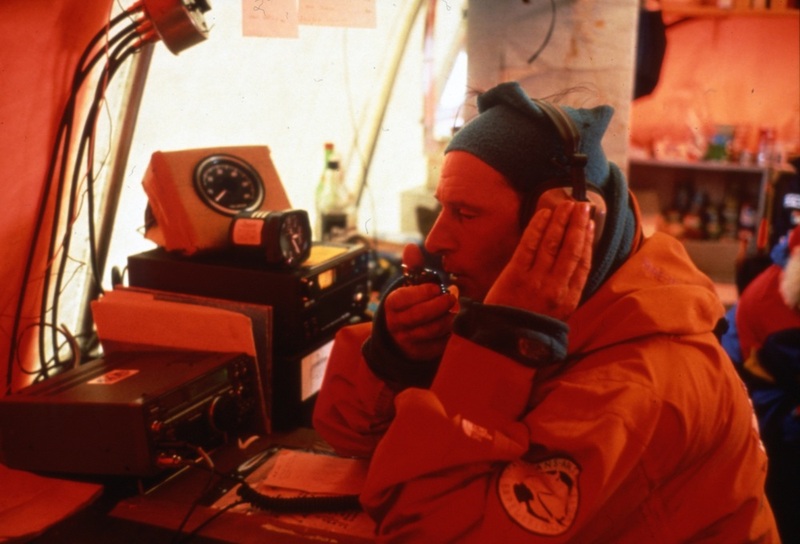 The weather reports across the Drake Passage were good, but not expected to last. The window of opportunity was slipping away. 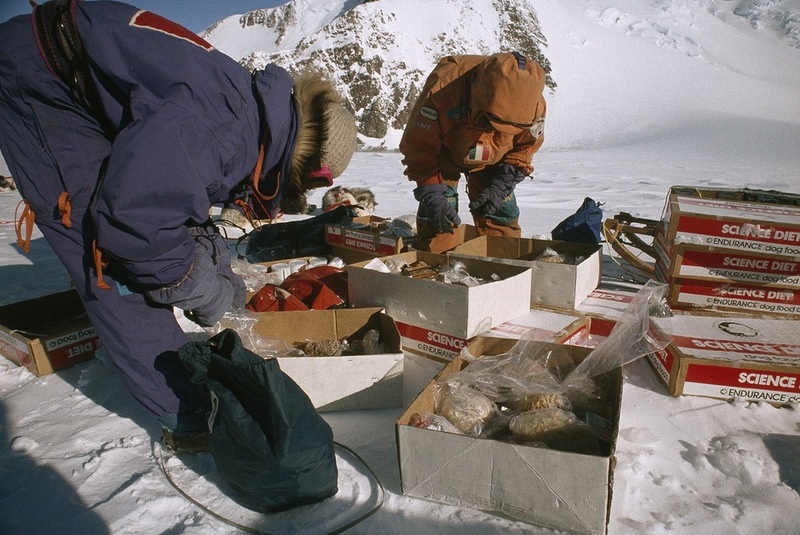 I talked them back down to twenty thousand and some barrels of fuel that we had left behind on King George Island. Plus, they interjected, ABC has to pay immediately for Bob Beattie’s recent “rescue” from King George – the place they, themselves, had stranded him. "OK," I said after another conference with ABC producers. "They have told me to say yes." Now it was four a.m. "Get the Cessna in the air!" 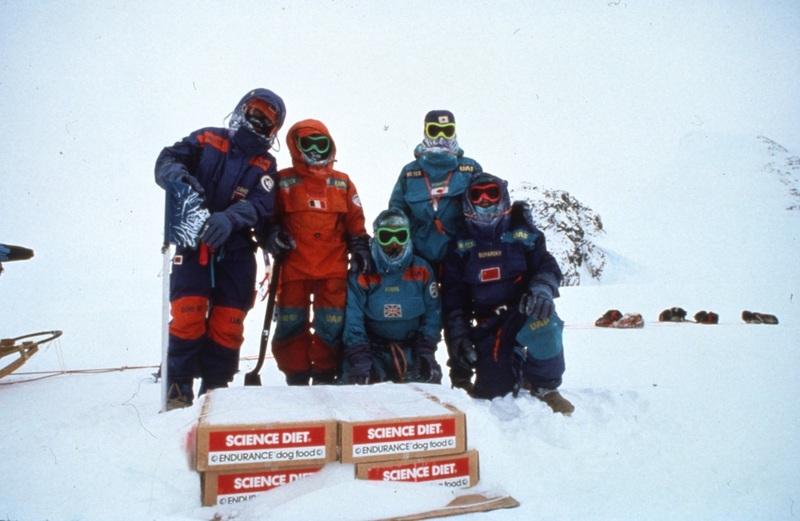 Website and photos: Description and photos of the team’s arrival at the South Pole, written by Bill Spindler, a staff member on the American base. 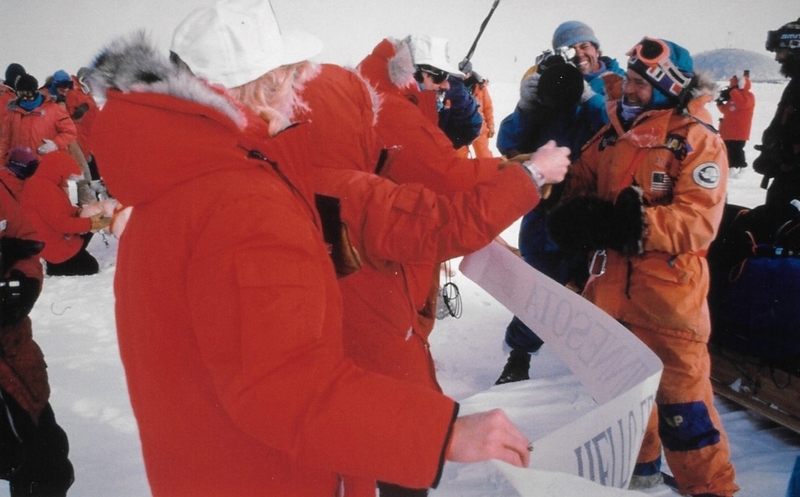 Website and photos: Description of the Messner - Fuchs arrival at the South Pole in January 1990. 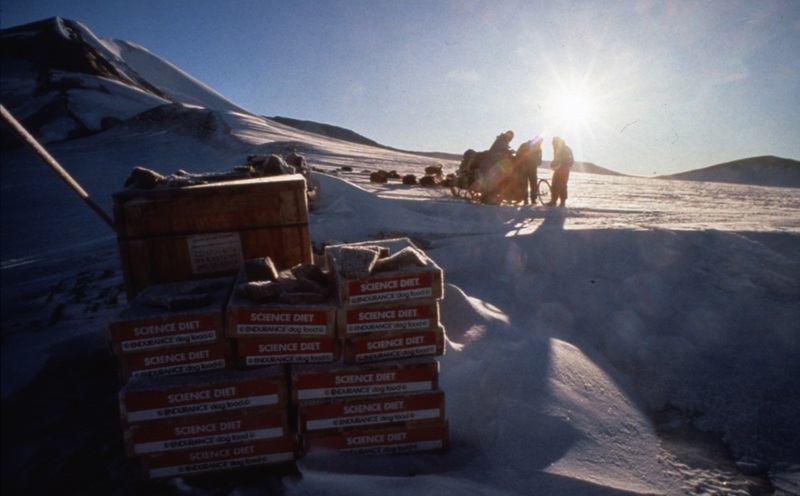 Photo: Photo of the expedition campsite outside the South Pole Station, by our photographer Gordon Wiltsie. Wikipedia: Info and photos about the Patriot Hills base camp. 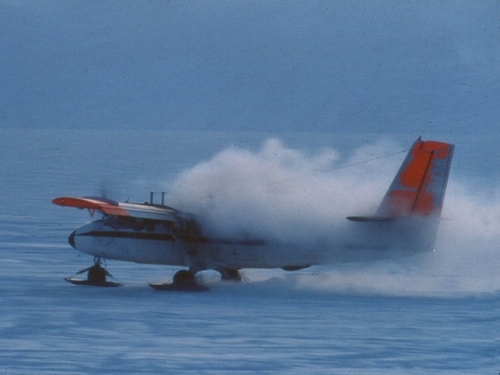 Background on Twin Otter aircraft, from the British Antarctic Survey. Video: Tour of the new South Pole Station (2013). Website: Treaty “Guidelines for Visitors to the Antarctic”. Website: International Association of Antarctica Tour Operators. 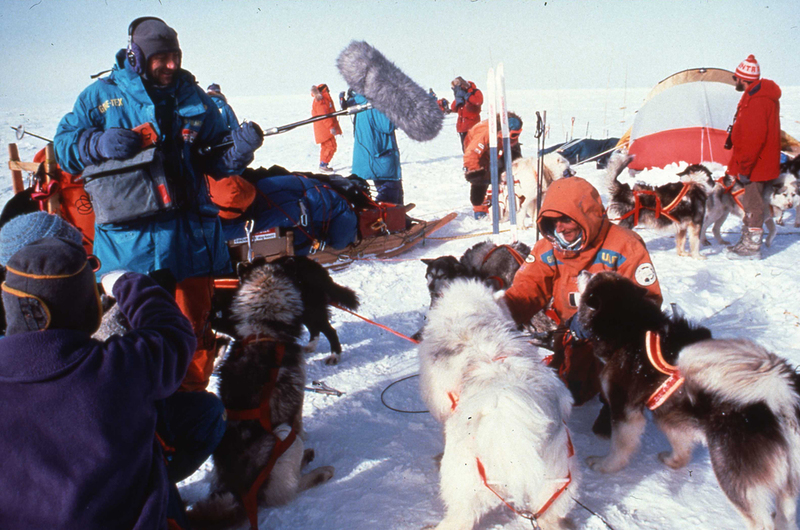 Video: the IAATO has released video tutorials for people visiting Antarctica. 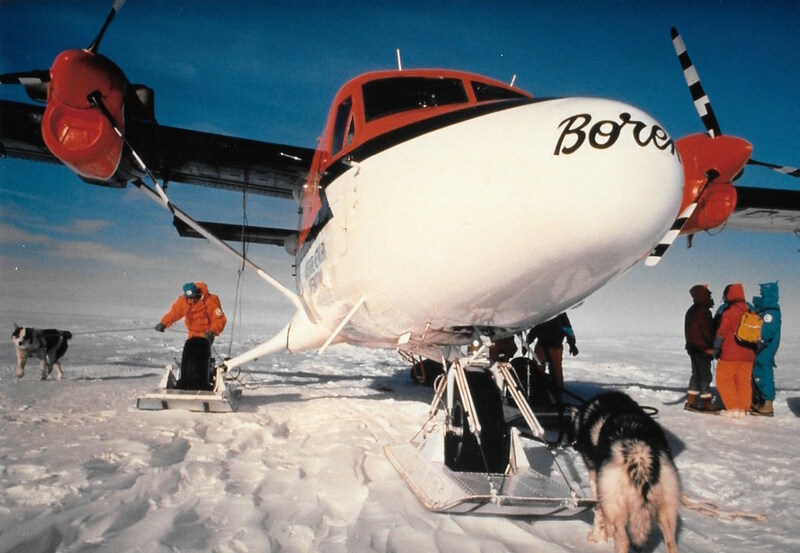 Article: 2006 Interview with Mike Sharp, president of Antarctic Logistics and Expeditions on why Twin Otter flights are so expensive. 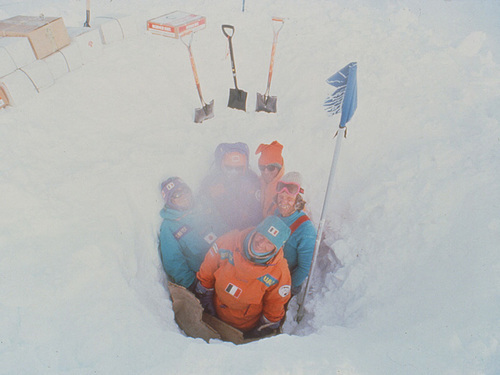 Article: Amusing 'Spectator' account of Adventure Network's operations in 1996, and a group stranded at the Patriot Hills.